Dear gracious and eternal God, we come before You, acknowledging Your eternal wisdom in planning to save us through your son, Jesus, who was there in the eternal past. Jesus openly stated that, “before Abraham was, I am.” Sometimes we are preoccupied in our little worlds and ignore the truth of the Gospel. We are concerned about now, about here and about ourselves. Lord Jesus, free us from our preoccupations and bestow upon us the freedom of the Gospel. The Gospel frees us to not to be bound by the here and now but to connect with the eternal past and eternal future. Lord Jesus, help us to remove ourselves from making our own lives the center of our universe so that we may center our lives on Christ. 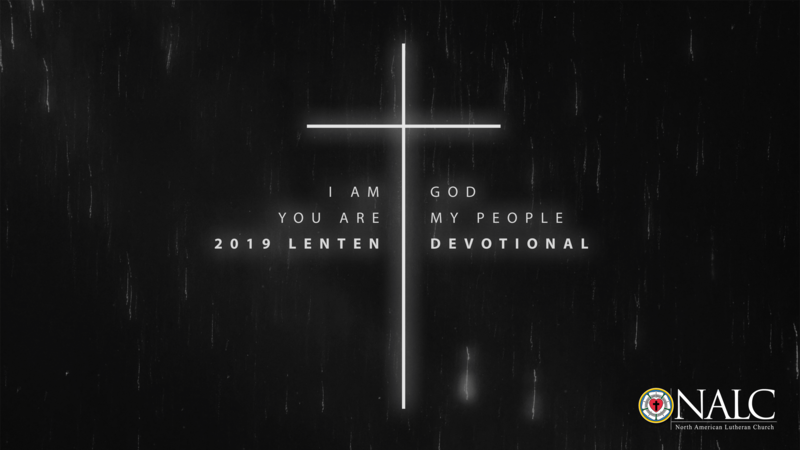 In this season of Lent, help us to repent of self-centeredness and renew our commitment to Christ-centered living. 14 Now Joab the son of Zeruiah knew that the king’s heart went out to Absalom. 2 And Joab sent to Tekoa and brought from there a wise woman and said to her, “Pretend to be a mourner and put on mourning garments. Do not anoint yourself with oil, but behave like a woman who has been mourning many days for the dead. 3 Go to the king and speak thus to him.” So Joab put the words in her mouth.